A new addition to my collection comes in the form of an autographed French RPPC of the 59th Pioneer Infantry Regiment commander. 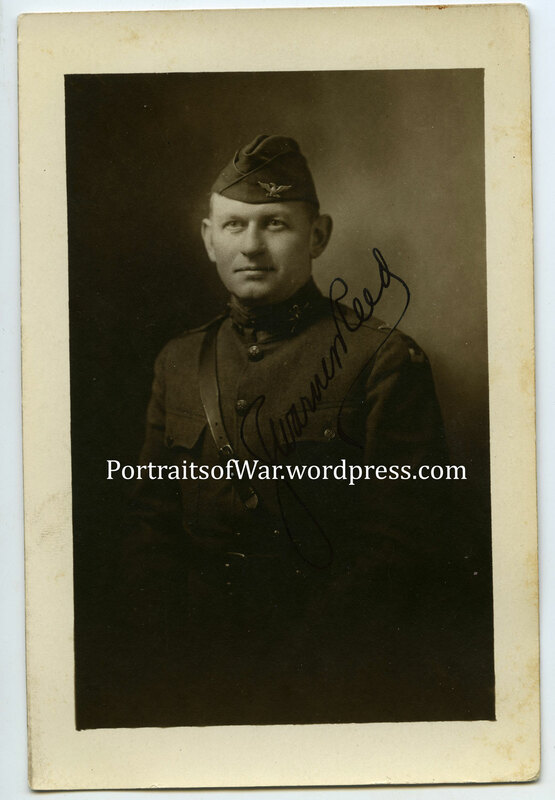 J. Warner Reed was a colonel with the Delaware National Guard during the Mexican Border War and later went on to form the 59th Pioneer Infantry of the 2nd Army. Units from this regiment were engaged in road building, bridge building, and front line construction and improvement projects.